To see a list of Companies who previously attended, please visit here. Clio was launched in 2008 by lifelong friends Jack Newton and Rian Gauvreau with the goal of transforming the practice of law for good by delivering cloud-based practice management technologies for lawyers around the world. Headquartered in spectacular Vancouver, Canada, Clio has over 250 employees and offices in Toronto, Calgary, and Dublin, serving the practice management needs of legal professionals in over 80 countries. Our vision is simple: a world where every market has a voice, every product solves a problem. And for over 20 years we’ve been working hard to achieve this goal by providing proven, practical training to help product professionals and companies become truly market-driven. Our training programs provide real-world insights, actionable best practices and proven tools. But that’s not the reason we’re the industry standard in product training. We’re the standard for one simple reason: our training works. It delivers results and helps people elevate their products, their companies and their careers. With powerful analytics, in-application user feedback, and contextual guidance designed to help companies measure and elevate the customer experience within their applications, Pendo is on a mission to improve society’s experience with software. 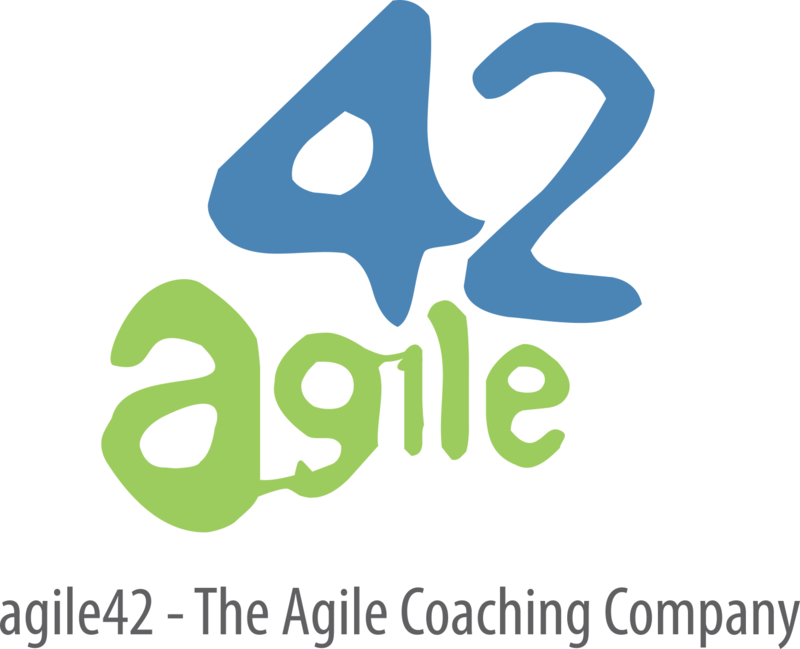 agile42 is a market leader in providing “Agile Transformation Services” to companies who want to move toward a more effective and adaptive way of working. For many years, agile42 has supported a wide range of clients, from startups to large enterprises, in transforming their way of working. By combining management consulting, knowledge transfer, team training, and on-the-job coaching, we have developed a unique and proven approach to support our clients in adopting and applying Agile practices to achieve outstanding results. Customers nowadays expect product teams to not only listen to their feedback, but use it to drive product change. By bringing science to the art of listening, UserVoice is helping product managers prioritize feature requests to drive strategic product decisions. We do this through collecting and organizing your feedback from multiple sources to provide a clear, actionable view of user feedback. Being customer-centric doesn’t have to be so hard. Visit www.uservoice.com to learn more. PayByPhone is one of the fastest growing mobile payment companies in the world, processing more than 70 million transactions totaling more than $400 million in payments annually. Through the company’s mobile web, smartphone and smartwatch applications, PayByPhone helps millions of consumers easily and securely pay for parking without the hassles of waiting in line, having to carry change or risking costly fines. A subsidiary of Volkswagen Financial Services AG, PayByPhone is leading the way in the creation of the mobile future. Since 1980, Corporate Recruiters has partnered with innovative technology companies in the information and communications, cleantech, wireless, biotechnology, and alternative energy sectors providing access to people, information, insights and experience that help build great teams.